We've looked at the five best ads of Super Bowl 50. Now, it's time to hold our noses and dig into the spots that didn't quite work so well—to say the least. We've already beaten up on WeatherTech enough, so we're going to leave them alone this year. We're also giving the Persil Pro Clean commercial a pass, as it did us the courtesy of exiting after just 15 seconds. There are certainly some flat-out stinkers in the list below. (Some advertisers thought this was the Super Bowel.) But in some ways, the night's very worst commercials were ones that you expected more from—those featuring much buzzed-about celebrities, in particular. Agree? Disagree? Tell us in the comments. Constipation. Irritable bowel syndrome with diarrhea. Toe fungus. We'll lump these three ads together. Leaving aside the unpleasant nature of the ailments being addressed, the creative in each case was either weird, cheesy or both. If you're going to barge into the party, at least dress for the occasion. An instant mortgage app that can save America? Not going to happen. While decently shot, the hyperbole in this Rocket Mortgage spot was hard to take—as was the grating tone and the excessively rah-rah consumerism (on a night when everyday rah-rah consumerism is pretty acceptable). Didn't make you proud to be an American. It was a tough night for a lot of debut Super Bowl advertisers, and Paypal was one who struggled most. The whole idea of "old money" versus "new money" was so broad as to be practically pointless. For something trying so hard to be "new," the spot felt awfully dated—and didn't communicate anything really special about Paypal at all. Disappointing celebrities top this "worst" list, beginning with Steven Tyler's totally underwhelming Skittles spot. The ad just doesn't go anywhere, and while the accompanying charity element of the campaign is nice, the spot itself was a wasted opportunity. 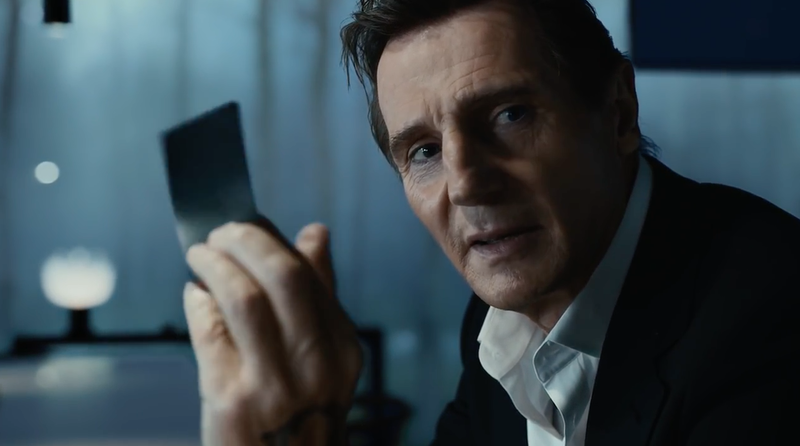 Hopes were high when LG announced that Liam Neeson would star in LG's first-ever Super Bowl commercial—a year after his fun turn in a Clash of Clans ad—and that both Ridley and Jake Scott were working on it. (Ridley's Super Bowl résumé, of course, includes Apple's incomparable "1984," while Jake directed both Budweiser puppy ads from the past two Super Bowls.) What a surprise, then, that it turned out to be such a dud. Created by RSA Films, the resulting spot is a cheesy, overwrought mess that wastes Neeson's charm (and that of his costar, his real-life son Michael) in service to a sci-fi storyline that just ends up being confusing. All style and very little substance—this was the evening's biggest disappointment.